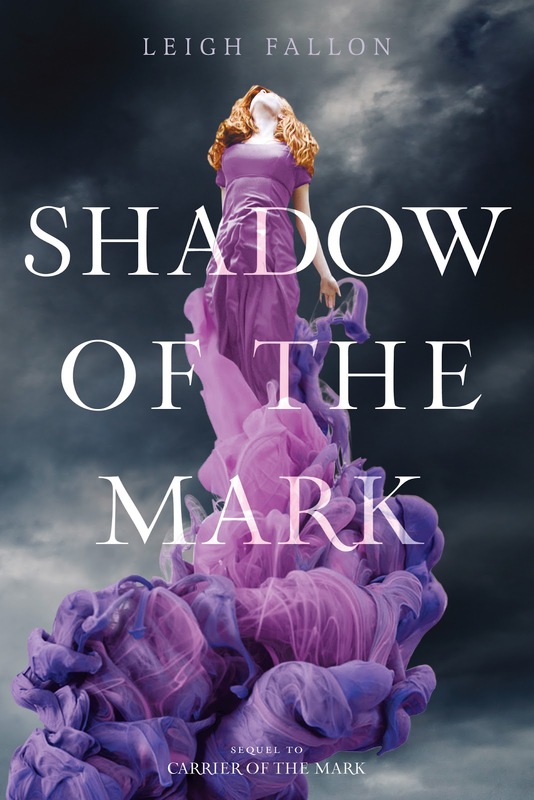 I'm so excited to be revealing the cover to you for Shadow of the Mark. I feel like I've been impatiently waiting for this book forever! :o) I have been impatiently waiting to see what they were going to do with the cover for the second book and I have to say I love it. I love the addition of the purple hues and darker look but keeping with the same theme. So here it is!! Make sure to also enter the giveaway! Marked Ones grow in strength. and a destiny someone from the past…far in the past, has already laid claim to. 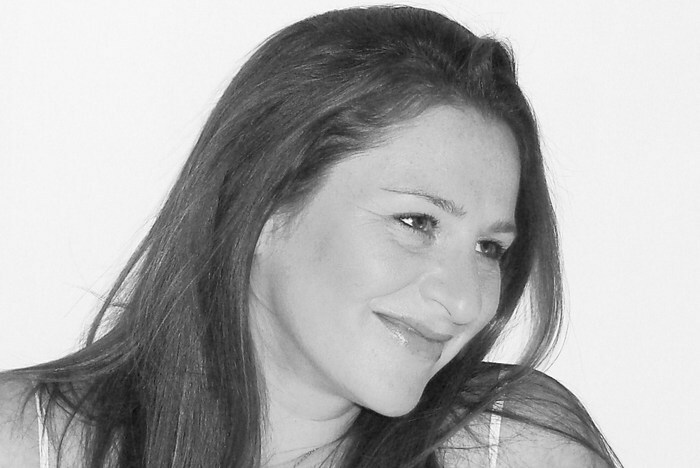 Order’s dark secrets are revealed by the very thing they sought to destroy. of Mercy, I was devouring every book I could get my hands on. and romance, with a bit of Irish flavor. 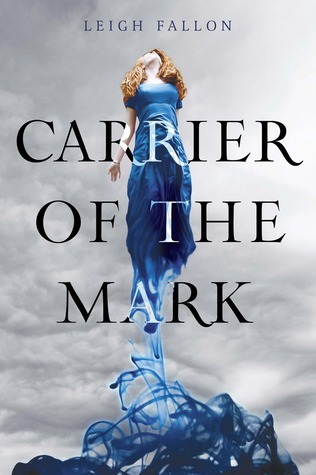 If you haven't already, make sure to read Carrier of the Mark the first installment in the Carrier Trilogy. Wow, so is that dress available for purchase somewhere >.> ;-) It's a gorgeous cover! I know right. I would love to wear it! The purple is simply stunning! The cover is so gorgeous that I want to frame it and hang it on my wall. It's amazing how book covers are pieces of art. Thanks for sharing and I look forward to reading the series. I love the cover and purple is one of my fav colors! I really like the cover. I love the colour obviously and I always think it's nice when the covers of book series look cohesive.